Our Disability Inclusion Challenge is still open! 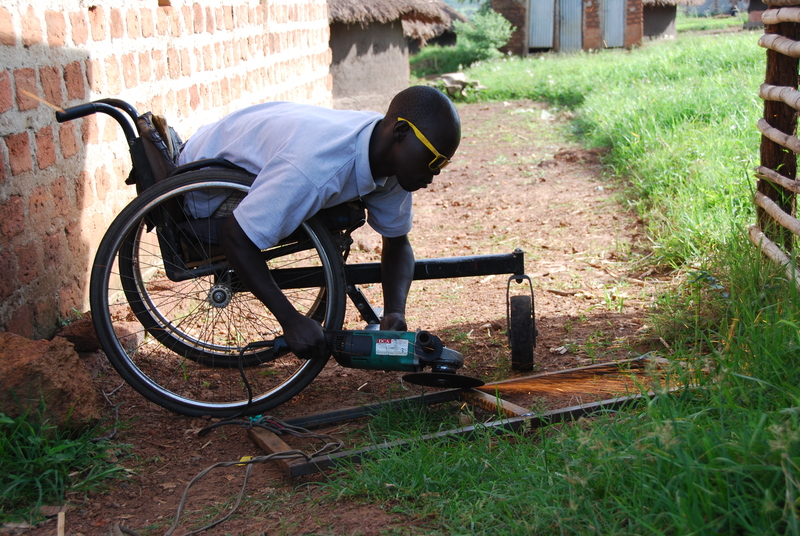 Light For The World in partnership with Reach A Hand Uganda, Community Fund, and National Union of Disabled Persons of Uganda released a call inviting innovators passionate about making the Ugandan economy more inclusive of persons with disabilities. 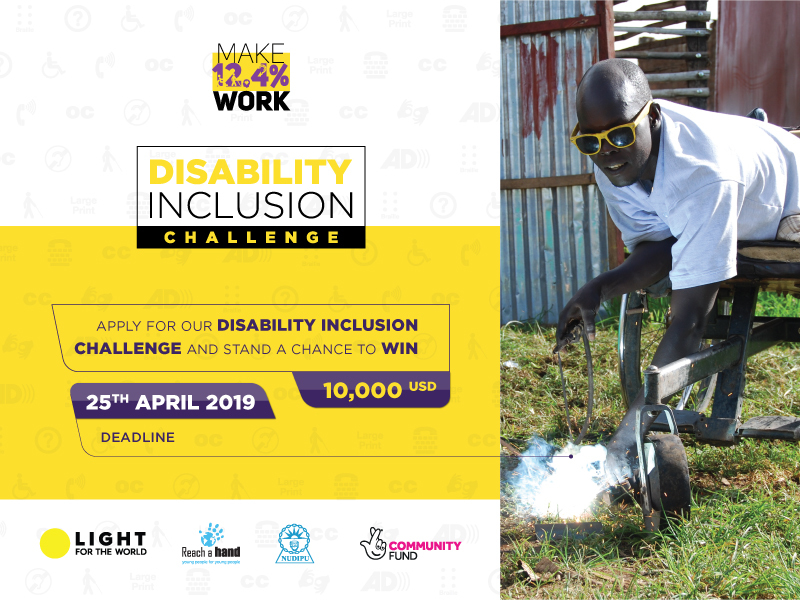 Have you come across challenges for persons with disabilities that you think could be solved by developing a new service or product, with the help of others? If so, this is an opportunity for you. 2016 International Youth Day, it was nice knowin’ ya!